Order from our store right to your door! Wawa Delivery makes it easy and convenient to get your Wawa favorites delivered right to your door. Try Wawa Delivery today, powered by our friends at Grubhub and Uber Eats! Find us on Grubhub or Uber Eats to place your order. Wawa Delivery is now available in more locations than ever. Search below to find a delivery location near you. Users must have a Grubhub or Uber Eats account to order. Delivery fees and order minimums may apply. Delivery hours may vary. Limited menu available. Don't see your favorite Wawa listed above? Don't worry! 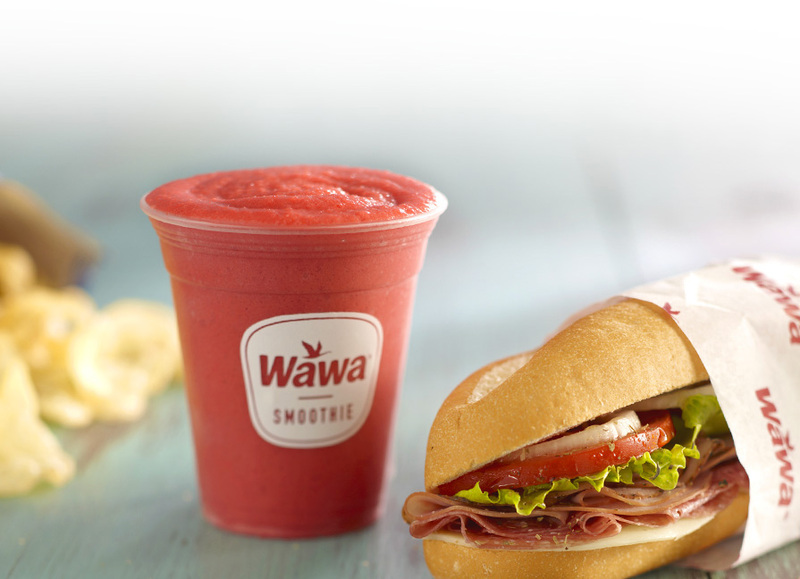 Delivery is coming soon to a Wawa near you!